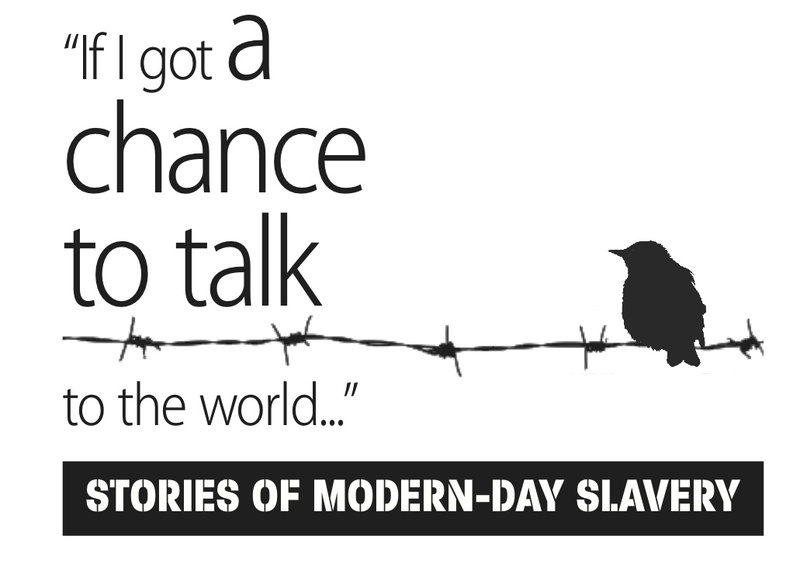 Hailed as the first human rights movement, the fight for abolition of slavery and the slave trade is an inspiration for freedom struggles today and relevant to the fight to eliminate slavery and human trafficking in the 21st century. Because slavery and trafficking are now illegal in every country, the continuing battle for human freedom can no longer focus solely on abolition. Free public event and exhibition. Reception to follow.